Eva Søgnebotten is the CEO and founder of BeNow. For several years she has been coaching people with different backgrounds ranging from business leaders to politicians. Furthermore, Eva has been offering a wide range of courses and workshops focusing on leadership and personal development both in Norway and abroad. She is well known for her abilities to inspire her clients. Eva has a broad and unique background on top of extensive experience. She uses her creativity and abilities in a nontraditional way to detect connections and create opportunities for her clients. When Eva established her business in 2001 she already had several years of working experience, both from the public and private sector. This includes running her own legal firm and leader experience from the Norwegian Armed Forces. She also has extensive political experience and has been a municipality Deputy Mayor. 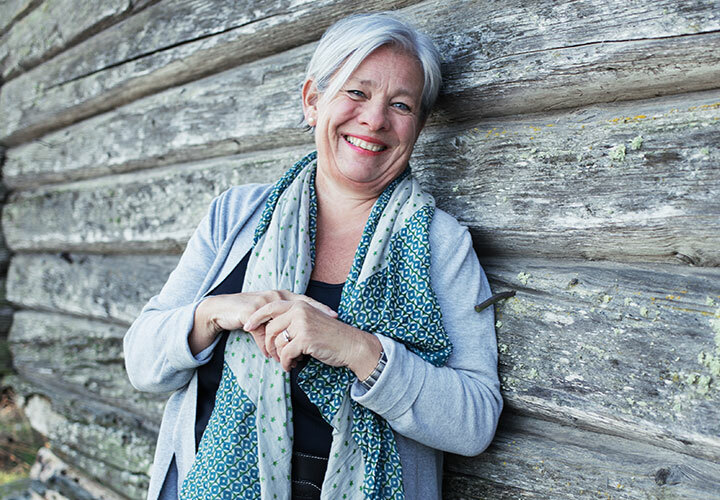 Today Eva is one of the most recognised professional coaches in the nordic countries, with her certification from The Coaches Traning Institute in California (2002) and Leadership education (2005-2006). Eva is currently studying pedagogy at Høyskolen Sør-Østlandet (2017-2018), in addition to achieving further certification within Neuroscience, Awareness and Development at BeAboweLeadership, Florida. Eva holds several board positions. Eva is defined by her sharp ability to see the big picture and what is required for the individual, the company or the organisation, and in turn contribute to a natural progress, synergies and development on different levels. See CV for more information.